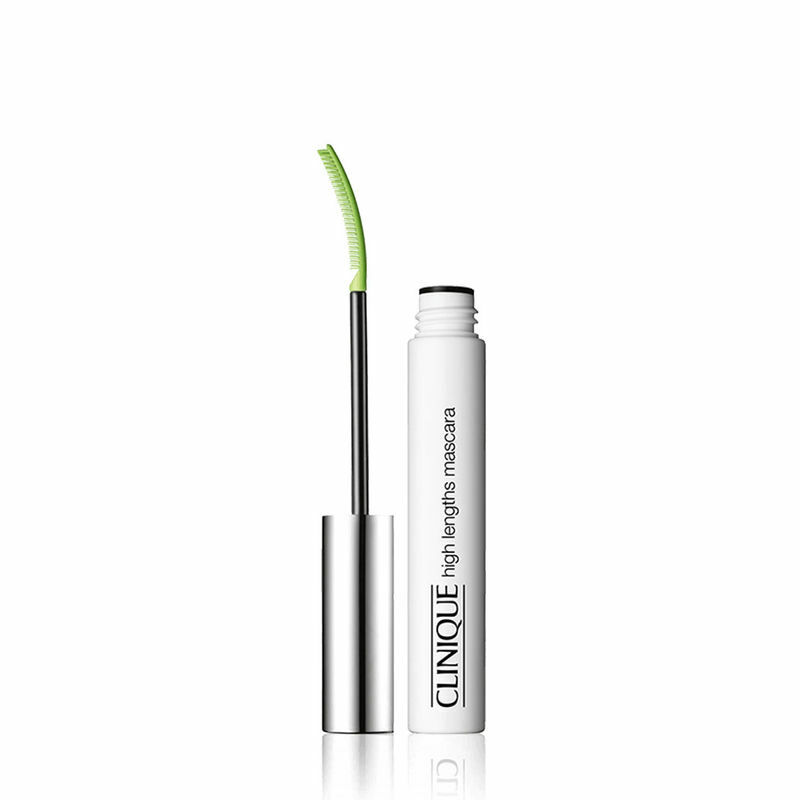 What it does: Stretch limp, lifeless lashes to lengths beyond your wildest expectations. And wow - eyes look noticeably wider, fully energized. Our curved, fine-toothed comb finds the tiniest lashes and brings them out of hiding. Ophthalmologist tested and appropriate for sensitive eyes. Explore the entire range of Mascara available on Nykaa. 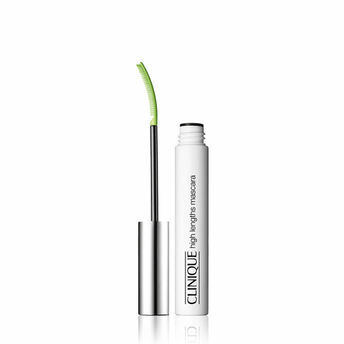 Shop more Clinique products here.You can browse through the complete world of Clinique Mascara .